* I received a copy of this book from Waterstones in exchange for an honest review. 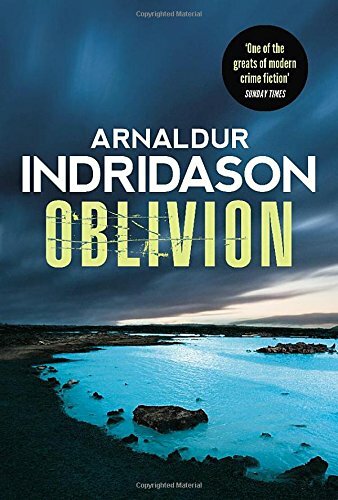 Although I didn't know it when I picked up this book, Oblivion is actually the latest in a long line of books featuring Inspector Erlendur. After doing a bit of digging, I discovered that this is the third prequel to the main Erlendur series, the latest in a kind of secondary series called the 'Reykjavik Murder Mysteries'. Confusing, right? I thought so too, and felt a bit put off reading it because I've never read any of the other books in either the main or the mini series. (Plus I really hate unknowingly reading books in a series out of order). But once I did start, surprisingly my lack of knowledge of the series didn't prove to be a problem at all. I really appreciated that there wasn't any of the summary or recap stuff at the start either, as that's another thing that irritates me. It shouldn't be necessary because any decent writer should be able to set up their story, world and characters afresh for each book, regardless of whether it's part of a series. So for me, that immediately set Oblivion off to a good start. In many ways, this book is the epitome of the Nordic Noir genre of crime fiction. You have the classic interwoven storylines with dark and gritty realities, all set against the backdrop of Iceland's bleak beauty. Fans of the genre know just what to expect, and here Indridason delivers exactly that. 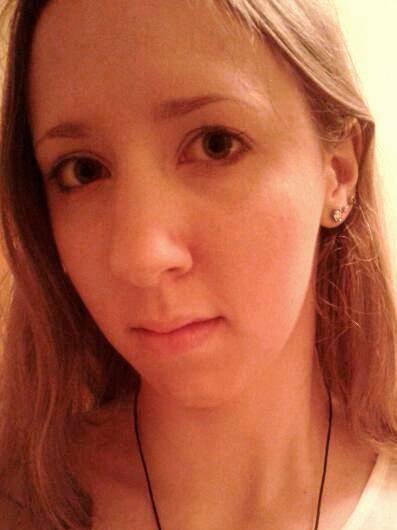 Indridason's writing style is a perfect match for the genre. Considered and unrushed, slowly but surely the story unfolded, keeping pace with the events in a way similar to Martina Cole's novels. You have to be patient with this book - if you're looking for a fast-paced, action-packed thriller then this is not the book for you. Indridason takes time to reflect on every aspect of the story, taking a slow and measured approach to writing that somehow blends perfectly with the bleak landscapes and no-nonsense cast who populate the story. I loved the fact that the two unrelated cases, past and present, were interwoven. This meant that towards the end of the book we are kept constantly on our toes, searching for the resolution of both cases. However, this brings us to my only real complaint. I thought that the endings of both cases were far too predictable. In fact, I'd already thought of them way back in the book and dismissed them as being far too predictable to actually be the resolutions. So in a way that kind of spoiled it a bit for me, as the ending didn't manage to live up to the promise of the rest of the book. Still, this is a prime example of the Nordic Noir genre, and a very strong translation by Victoria Cribb. My interest has been piqued... you may yet find me sitting down to read all the Erlendur books I've missed! Oblivion is available to buy now. Will you be reading Oblivion? Are you a fan of Arnaldur Indridason? Let me know in the comments below!